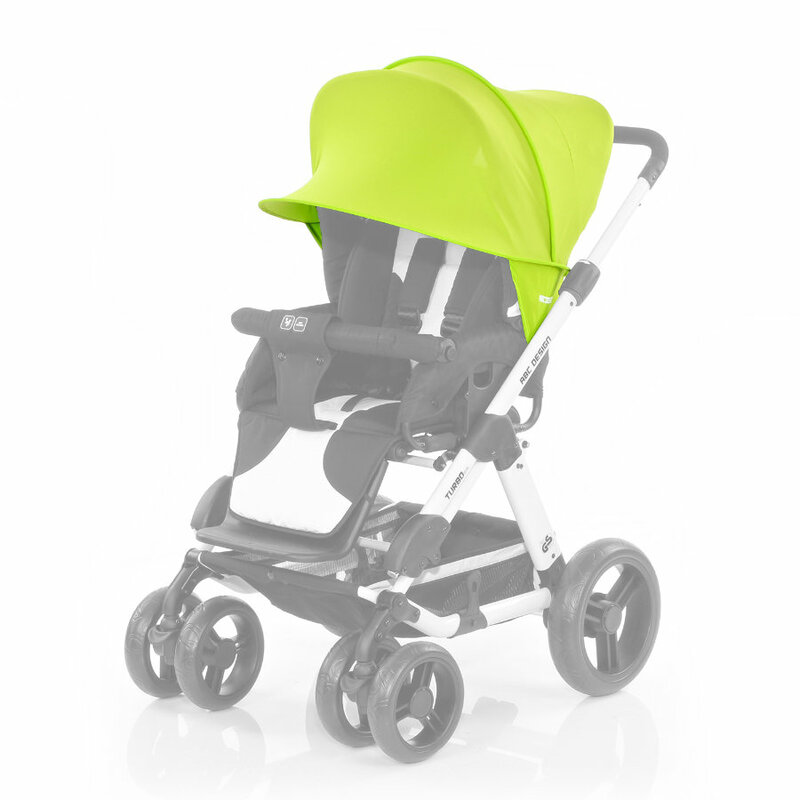 The sunshade provides ample protection from the sun and can be fitted to the canopy on all the pushchairs in our current collection in a few simple steps. The angle can be altered very simply for optimum protection from the sun. Needless to say, the sunshade offers the best possible UV protection conforming to UPF 50+ Australian Standard.